PLAY Expo Manchester 2017 was a fantastic weekend, packed to the rafters with everything gaming. From an almost exhausting amount of arcade cabinets, through to the next big indie hits. The show benefited from an embarrassment of indie riches, but I would like to highlight seven of these indies which stood out for me. Balance of Kingdoms is a multiplayer indie game where you seek to build your kingdom on top of a balance beam. Castles, towers, cannons, and villager dwellings are all required, and must be carefully placed to avoid toppling your own settlement. Once the building phase is done, you start attacking your opponent in order to knock them off-balance. 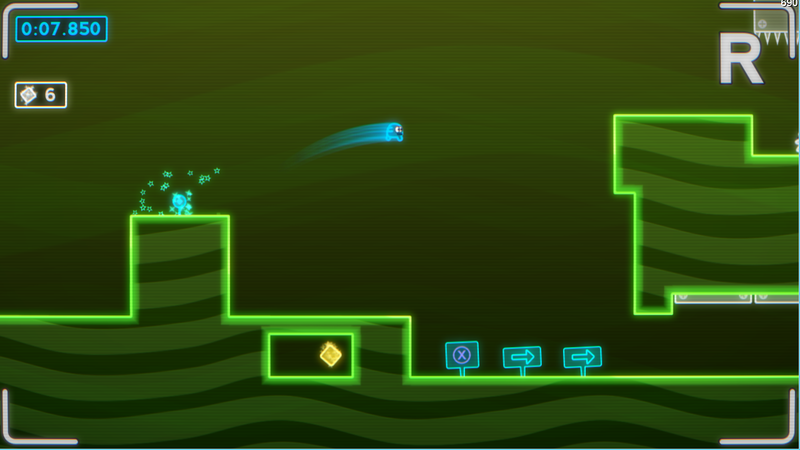 Over 6 years ago I began putting together a PC sequel to my Android gravity platformer SuperCube, called HyperCube. Little did I know at the time that the game would completely change twice throughout it’s development. 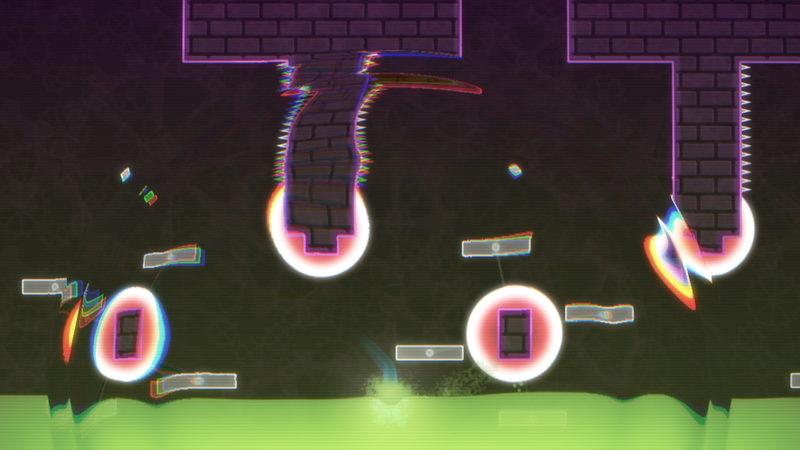 It started out as the aforementioned HyperCube which then quickly became the cartoony You can Double JUMP which a little under a year ago finally became what it is today, a neon platformer called Super Lumi Live. Fast forwarding to this very day and I couldn’t be happier to announce my love letter to some of my favourite 2D platformers is ready for the world! My publishing partner, Flying Interactive and I have decided to launch with a 15% discount through Steam for the first week which ends on 12th September. 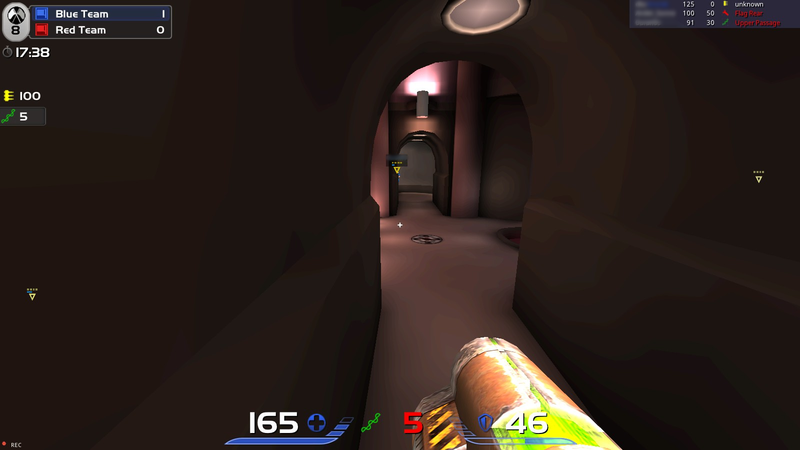 I also wanted to celebrate by uploading a sneak peak of one of my favourite levels from the final Season, The Core. It’s level 5-5 and it’s called Hot Rocks. 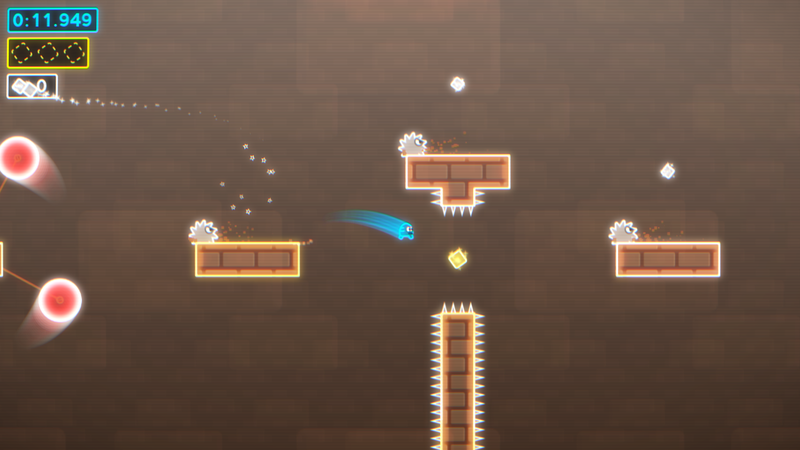 I love this level because it’s a pure test to the limits of your precision platforming skills. 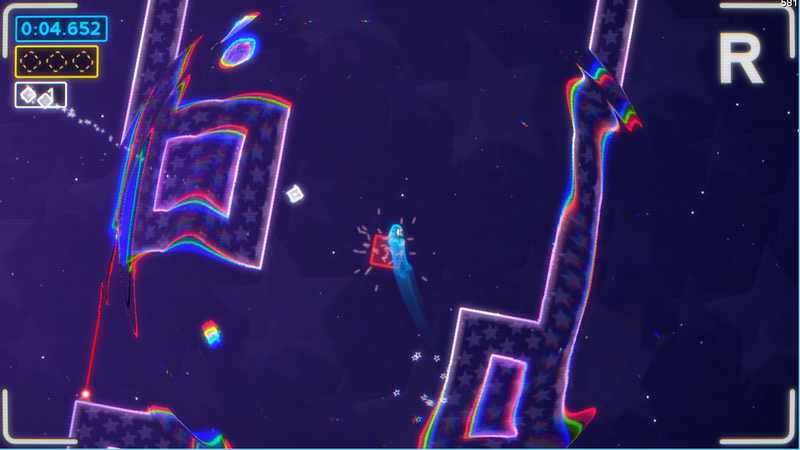 So Steam Greenlight is long over and unfortunately Super Lumi Live didn’t get through. To over 300 of you who voted yes, thank you so much for supporting the game and wanting to see it on Steam. All is not lost though because with the help of my publishing partner Flying Interactive, we’ve used Steam Direct to get onto the store instead. Implementing Steam’s features using Riley Labrecque’s excellent C# wrapper for Steamworks was a not too terrible experience. That’s glowing praise in my view considering how cumbersome some other stores back-ends are. The game takes advantage of Steam’s stats and achievements and I’ve got to say that implementing the achievement system was a lot of fun! I settled on a direct messaging system which uses key events during the game like LevelStart or GameCleared to tell the achievements what the game is doing. I then use a static class called AchievementBlackboard to throw any data there that the achievements want to know about during their update call. 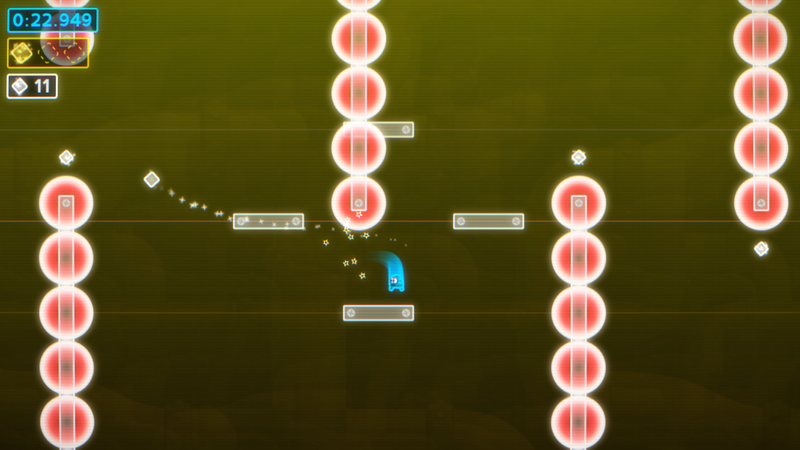 When coming up with achievement ideas I tried to follow the principle of having no easy ones like “First Level Complete!” or “You Jumped Once!”. I instead wanted as many of the achievements as I could to be a challenge which fell outside of the normal context of the game. 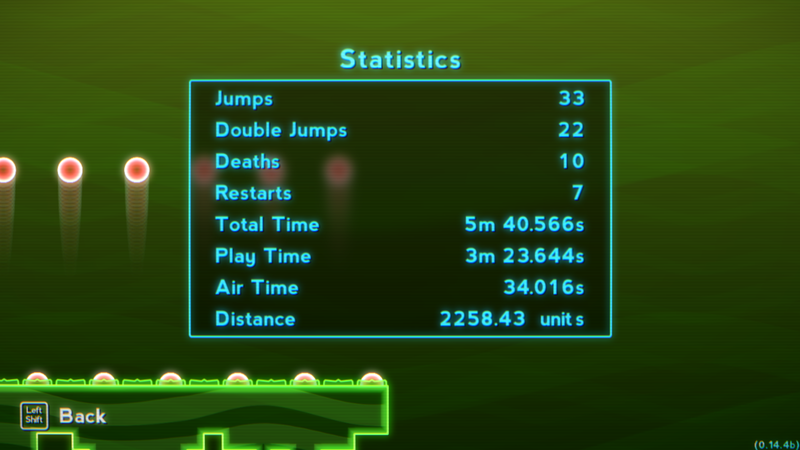 Achievements like “Hot Coals” which is awarded by clearing a level under the 2-Star time target while also being in the air for over 95% of the time. Statistics are exactly that. It tracks a few things and puts them into a handy list and also saves them to your Steam account. Since the initial alpha release of Super Lumi Live the game has been saving everyone’s best replays and version 0.12 finally allows you to play them back! There a few features still missing such as time controls and tombstones but the system is pretty stable now (on v0.12.2) and I’m happy with how accurate the playback is. In v0.12.0, the player animation prediction use to get a bit screwy which sometimes resulting in epic moonwalks like the one below. Ghosts were added to the latest build (v0.12.2). These holographic versions of Lumi allow you to race against yourself and help you see which routes will shave off enough fractions of a second to get a 3-Star Medal. Super Lumi Live will soon be on Steam and with that comes the ability to easily download replays to watch or compete against. You’ll even be able to watch the best replays in the world to see exactly how some players get ridiculously quick times. So next up will be me looking forward to getting everything set up with Steam and their Steamworks API. Achievements is to be next on the agenda and then back to polishing the remaining levels and testing the game ready for it’s gold launch hopefully by the end of August. The latest version of Super Lumi Live marks the first update to ship with content in the form of an entire new world! 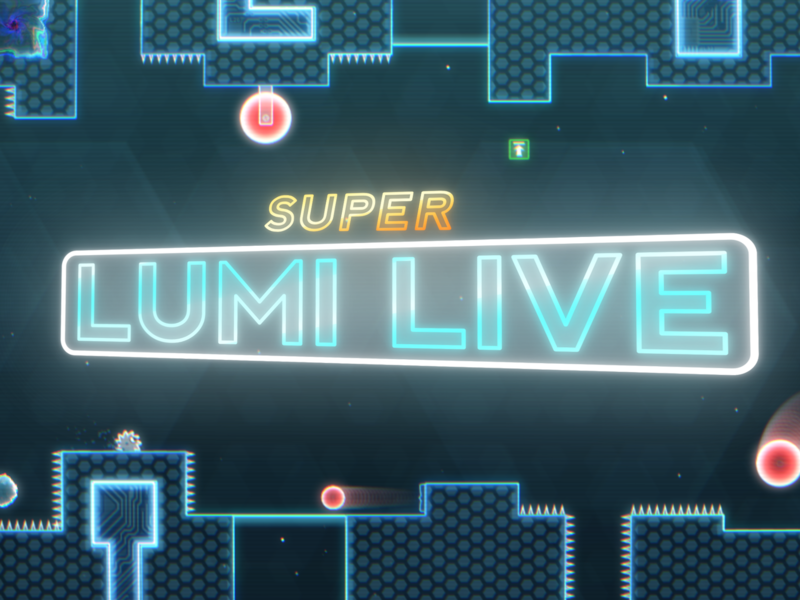 Super Lumi Live is on Greenlight! In the twilight hours of Steam Greenlight, Super Lumi Live joins the fray to get onto arguably the best platform for PC gaming. Give us a vote so I can make Super Lumi Live the best it can be! 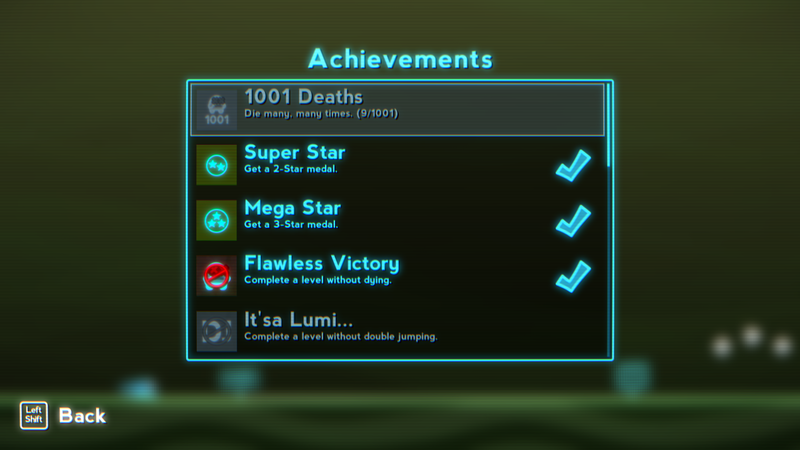 I hope you enjoyed the trailer and if given the opportunity to release on Steam I will take full advantage of the Steamworks API to bring Achievements, Leaderboards and Workshop functionality to Super Lumi Live. With Steam Workshop supporting the game, sharing and playing custom Levels will be incredibly easy and I positively can’t wait to see what kind of Levels the community comes up with. Super Lumi Live out now in beta! 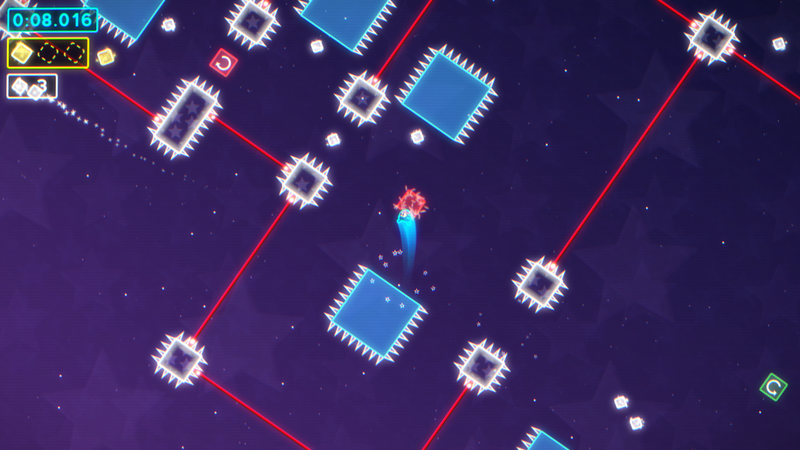 The wait has been long but finally I’m extremely happy to announce that Super Lumi Live has reached beta and is currently avaiable to purchase from Itch.io, IndieGameStand and Humble. 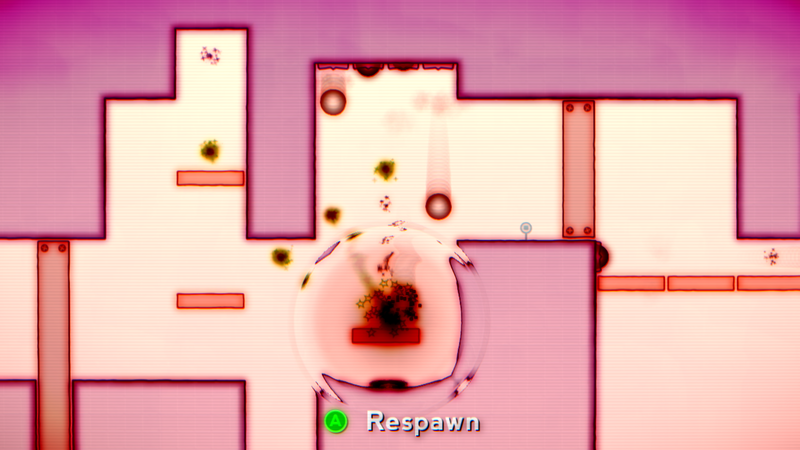 The game will be updated on a weekly basis ranging from fixes and tweaks to new features and of course, more levels! 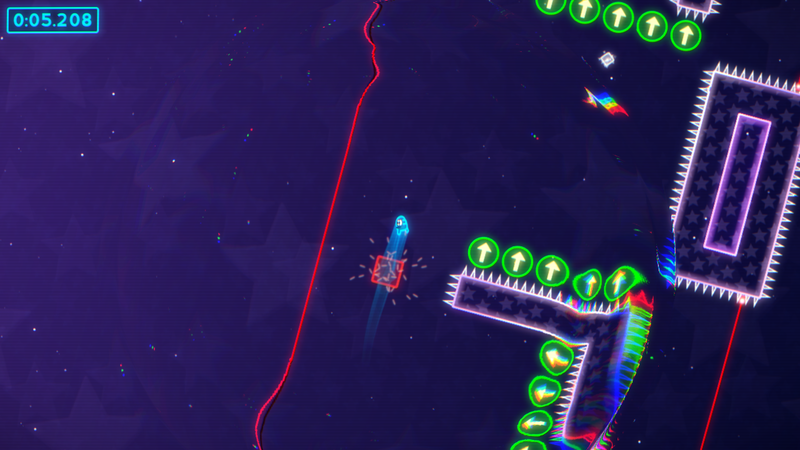 A big thank you to all those who purchased the game, I hope you are all having a lot of fun speedrunning and collecting in the neon world of Super Lumi Live.